In summer 2014 Andrew Souter from 2CAudio asked me, if I wanted to be on the Beta-team for his new invention Kaleidoscope. At first I was bewildered by this program, then fascinated and I started delving deep into the possibilities of Kaleidoscope. After it's release I spent many, many sleepless nights with Kaleidoscope creating images with ArtMatic and Photoshop or modifying images of instruments, human beings, plants and objects, extracting waveforms from samples, extracting tuning files from all sorts of acoustic sounds with Melodyne and designing hundreds of presets with these ingredients. Dozens of experimental videos were created since, testing these ingredients and experimenting with real-time sound manipulation in Kaleidoscope. I also provide tutorial videos available on my youtube channel (and in the video-tab on the right). This subscription includes original images, waveforms and tuning files. A few presets borrow tuning files from either the expansion Architecture Vol. 1 released by 2CAudio or the free Scala tuning file-library which is available as shareware, as I see no point re-coding tuning files which have already been created and are ready to use. Ambient soundscapes, deep drones, complex tonal and atonal pads, experimental textures, minimalistic sequences and more complex rhythmical structures are the main focus of this preset expansion. My presets sometimes are variations on a theme, so within a subscription set you will find several variations of a combination of images and tuning files or waveforms, exploring some of the infinite possibilities Kaleidoscope has to offer. Of course you can also ignore the presets and just use the images, waveforms and tuning files to create your own presets. How a preset sounds is totally dependent on the input signal, so I will also supply some samples from time to time with audio content which works particularly well with Kaleidoscope (sharp transients, noisy components, lot's of harmonics and dynamics). Some presets are saved using the internal noise generator of Kaleidoscope to excite the resonators, this can easily be changed turning down the noise volume slider in the program. Every 6-8 weeks I send out a new set to all subscribers, all new subscribers can download the entire content in one compressed archive. The subscription price is fixed and will increase moderately when more content has been added. If a subscriber wants to renew herhis subscription after one year, she/he gets a 30% discount on the current subscription price, if not, the subscription ends with no further obligation and the user can keep the presets and assets she/he obtained during the span of her/his subscription. Please note: Architecture Vol. 01 KS released by 2CAudio has to be installed on your system in order to play all the presets from this subscription. All new subscribers can download all presets and assets in one compressed download file. 1146 images - 197 tuning files - 196 waveforms - 29 input samples. All Kaleidoscope presets and assets (images, waveforms, input samples and tuning files which were created by Simon Stockhausen) from the Kaleidoscope subscription on patchpool may not be shared or re-distributed by the licensee (you). The licensee is totally free to create music and any kind of audio texture with these presets and assets and distribute these results commercially or non-commercially. 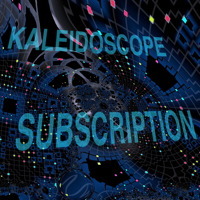 The license to the Kaleidoscope subscription may not be given away or sold (NFR). If you want to leave a comment, make a suggestion or read some customer feedback, here is the Kaleidoscope-thread on the KVR patchpool-Forum. 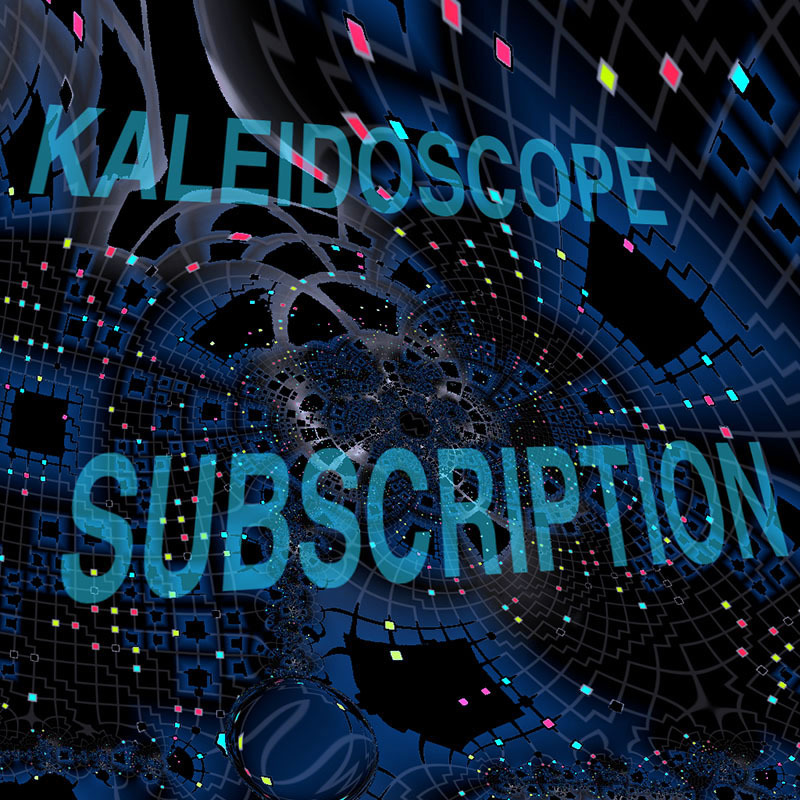 Here are some videos using sounds from the Kaleidoscope Subscription. More videos and tutorials can be found in this youtube playlist.